Beautiful Seamless Pattern With Hand Drawn Flowers, Frangipani,.. Royalty Free Cliparts, Vectors, And Stock Illustration. Image 53763105. 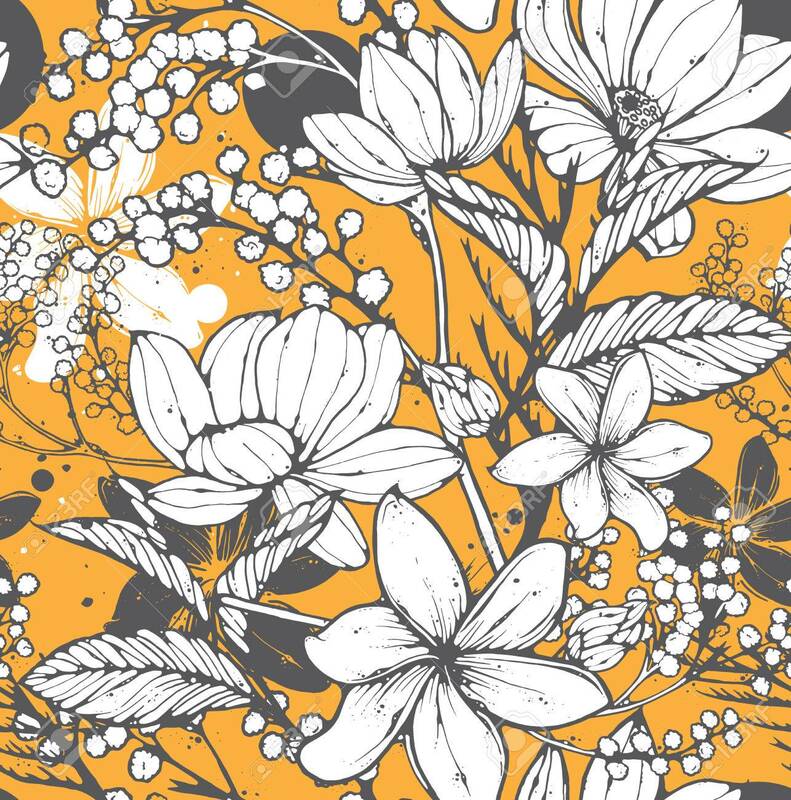 Vector - Beautiful seamless pattern with hand drawn flowers, frangipani, mimosa and lotus. Elegant repeating surface pattern perfect for web and print purposes. Beautiful seamless pattern with hand drawn flowers, frangipani, mimosa and lotus. Elegant repeating surface pattern perfect for web and print purposes.